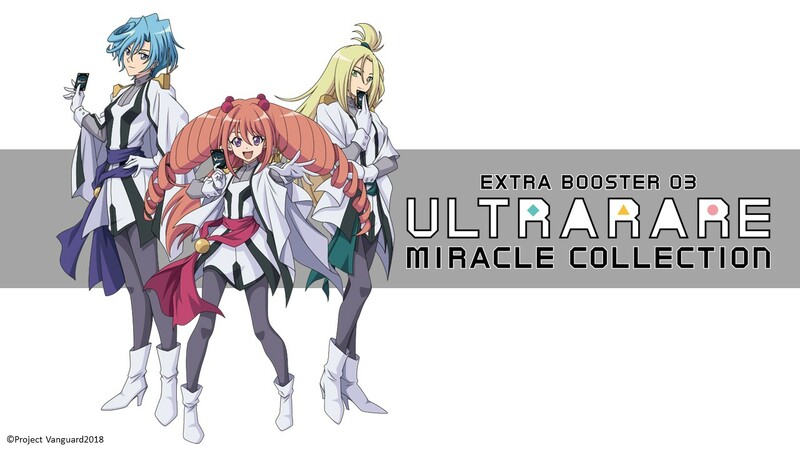 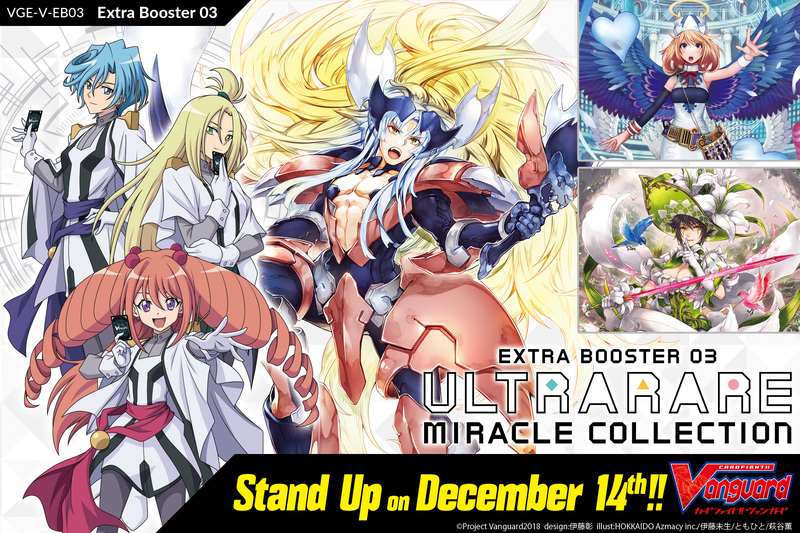 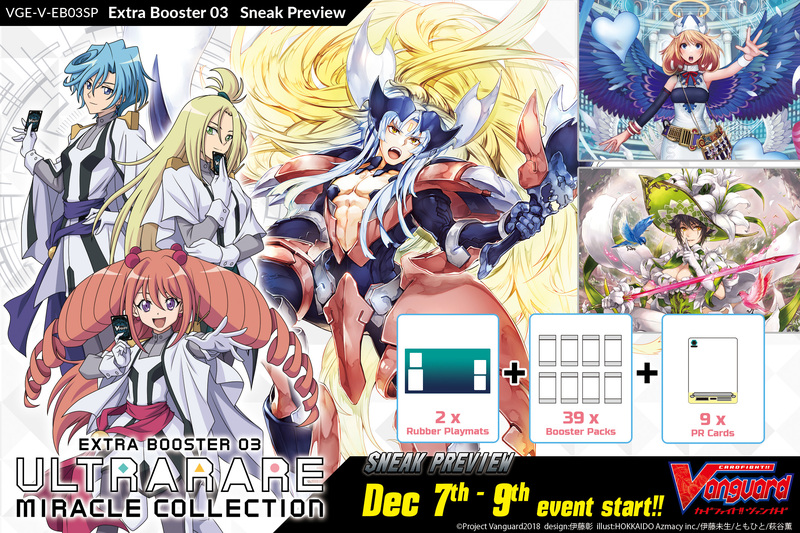 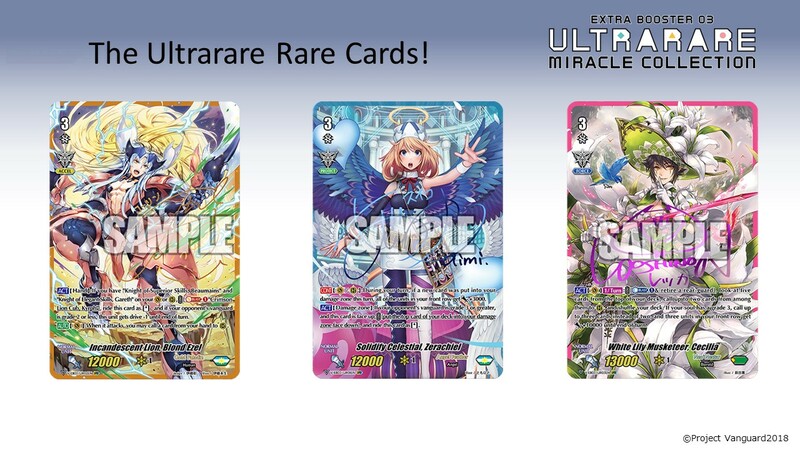 Form the Ultrarare decks for all three members! 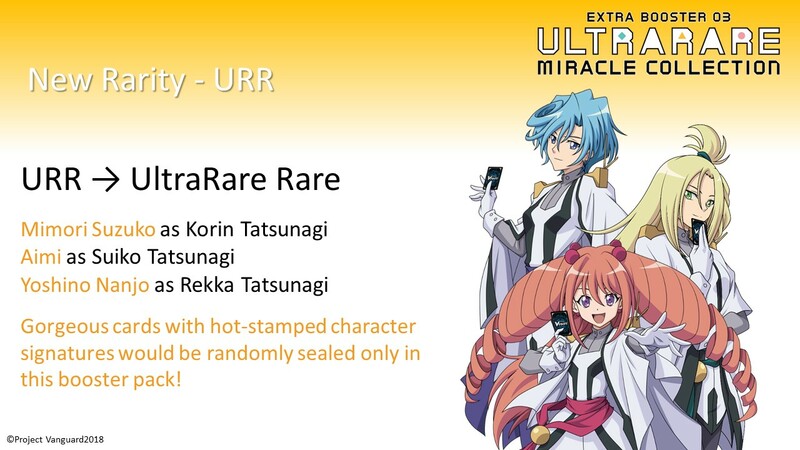 Introducing a new rarity called URR (Ultrarare Rare)! 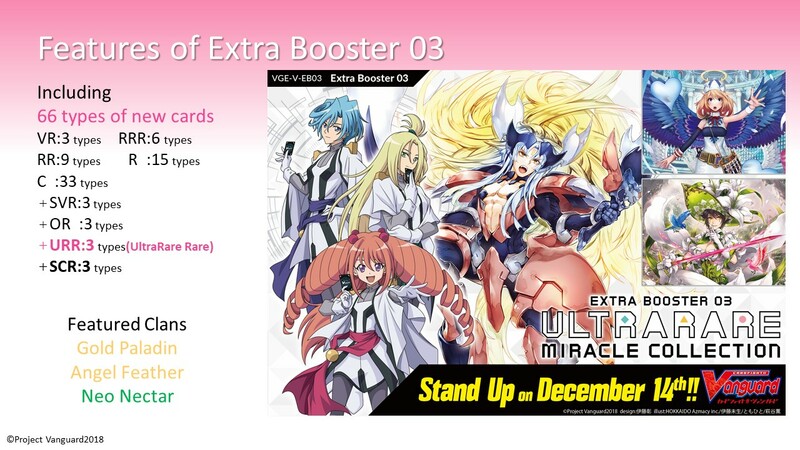 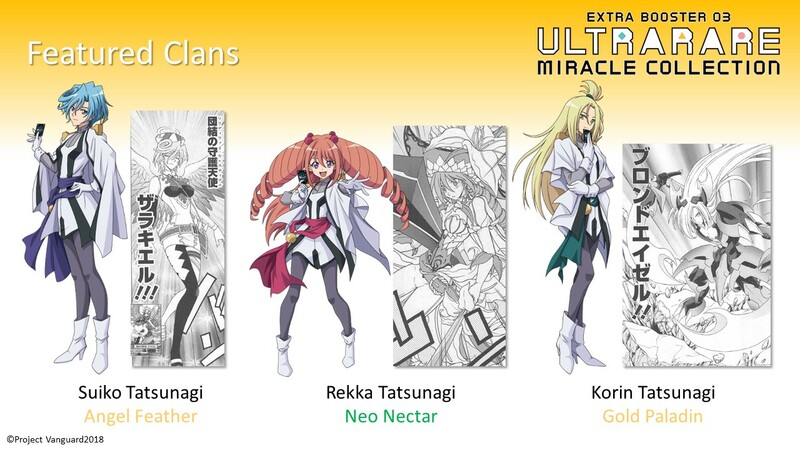 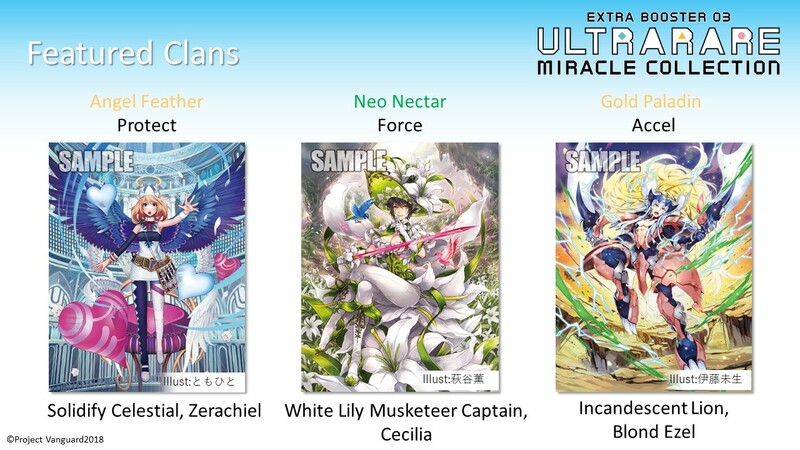 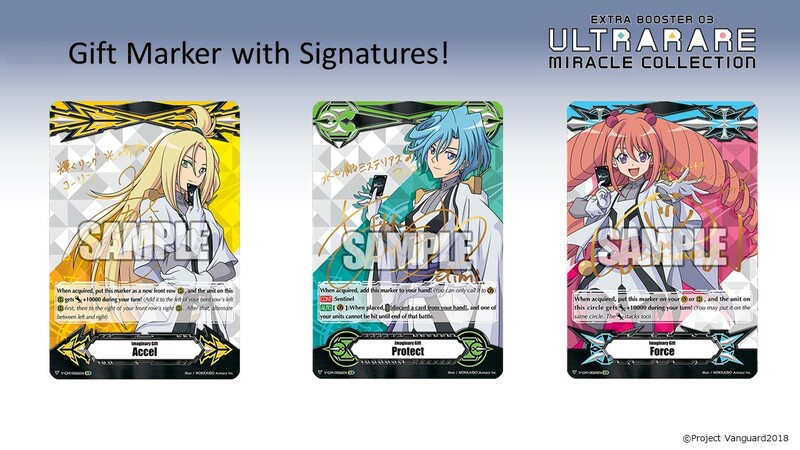 Also featuring unit cards with character signatures!